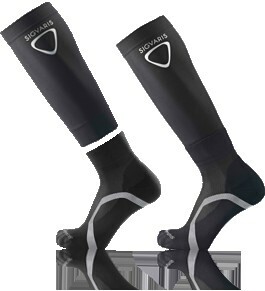 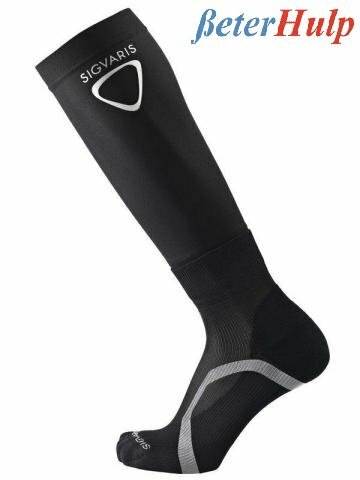 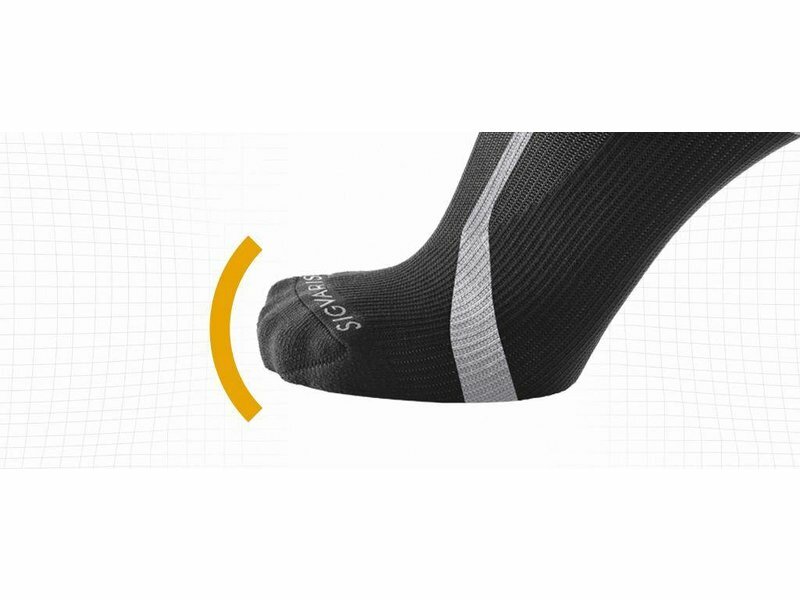 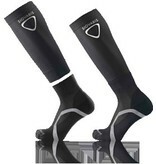 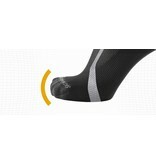 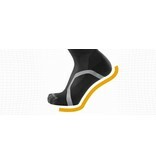 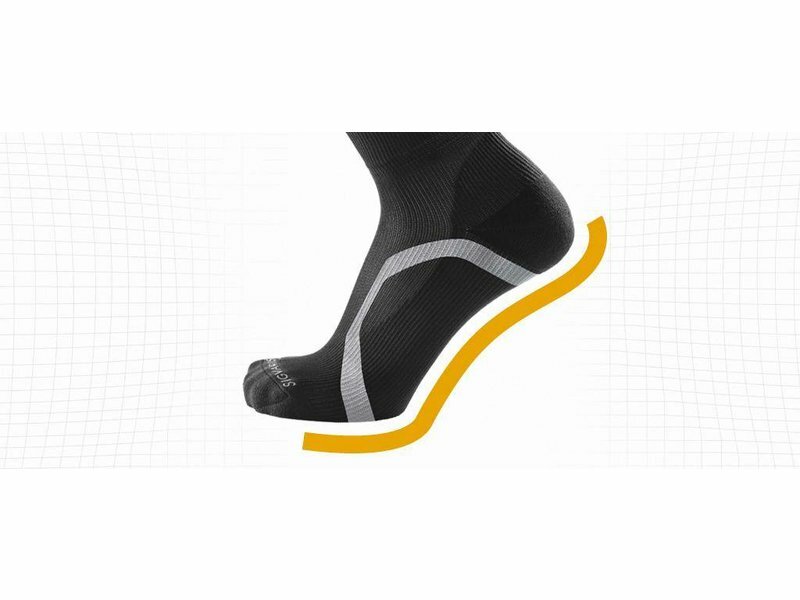 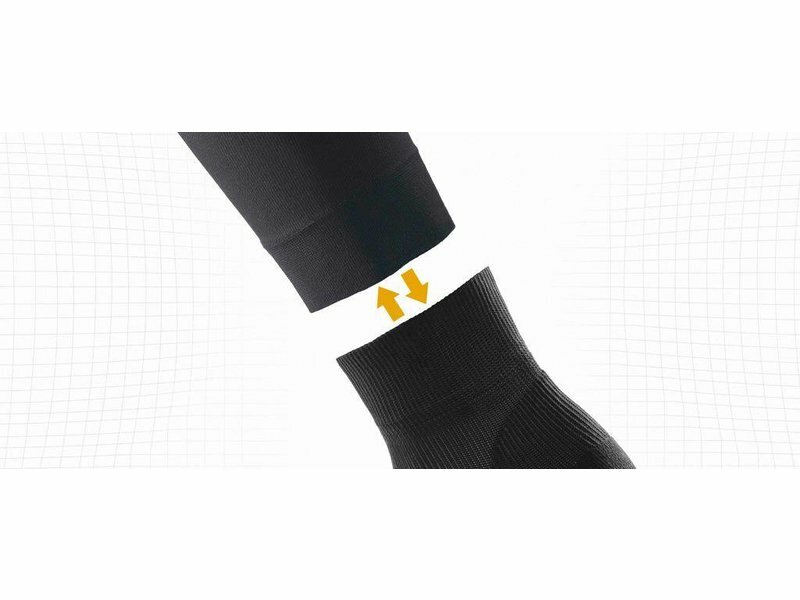 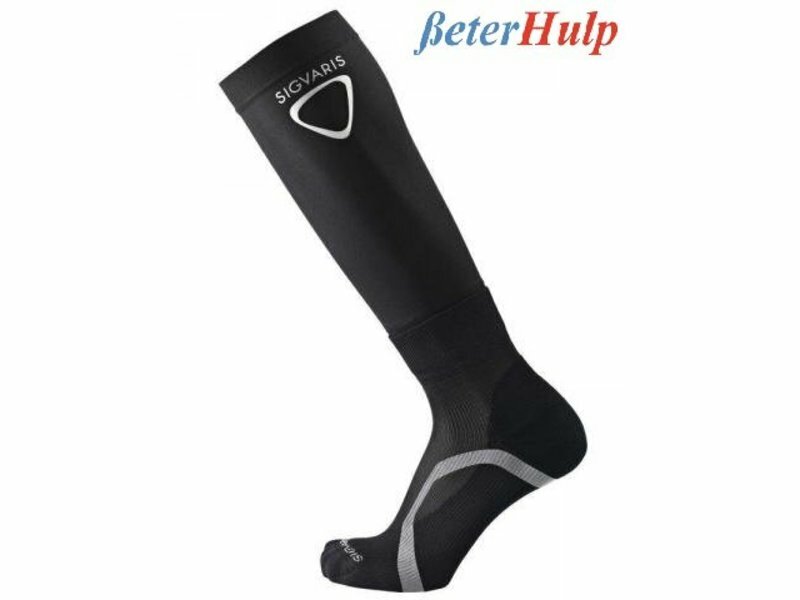 The optimal degressive pressure profile is achieved in combination with the SIGVARIS Compression Sleeve and ankle socks and forms a perfect compression system. 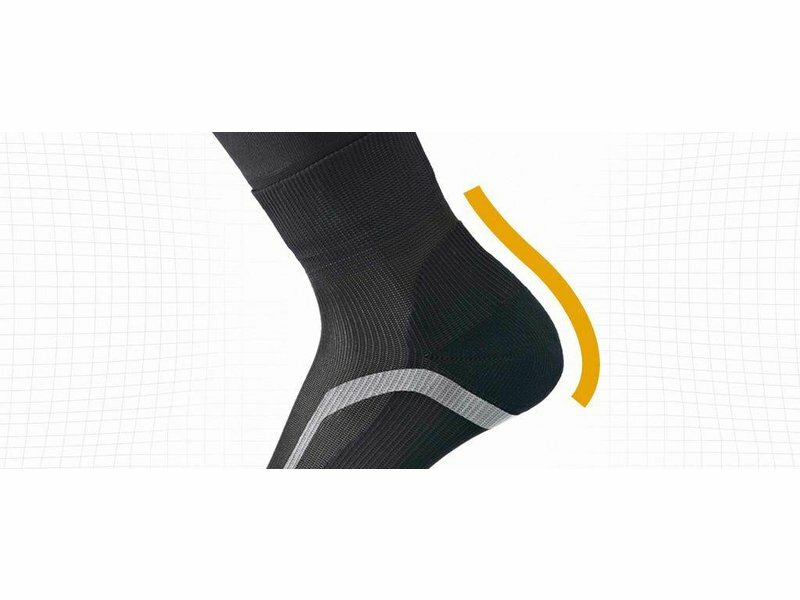 The continuous pressure profile leads to improved muscle performance, increased endurance and lower muscle vibration during sporting activities. 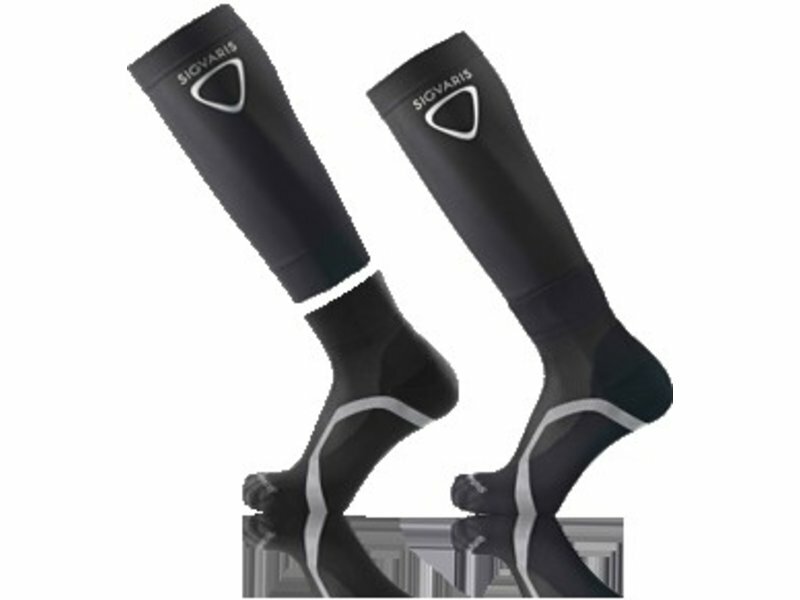 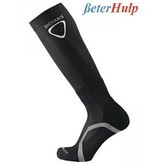 The sleeve set is extremely well suited for triathletes.